Getting a ripped body with extremely low body fat – lean enough that you can see all your abs – remains not only mysterious and elusive to most people, it also seems complicated. …catecholamines, alpha-2 adrenoreceptors, hormone-sensitive lipase, cyclical adenosine monophospate, leptin and enough technical jargon to make you feel like you were back in college physiology class. Of course they could tell you what they ate every day. What I mean is if you asked them to explain HOW their diet worked to get them so ripped, most of them couldn’t give you the scientific explanation. They might not know what leptin is. “Catechola-WHAT?? ?” Maybe they never heard of lipoprotein lipase. And you know what? It didn’t stop them from getting ripped. At the simplest level, a diet to get ripped is a high protein diet. You may be expecting to hear the tried and true 1 gram per pound rule. To get ripped like a bodybuilder or fitness model, go higher. People can debate the necessity of this on weight loss forums until they’re blue in the face, but here’s a fact: bodybuilders and physique athletes use very high protein intakes on pre contest cutting diets. Typically it’s 1.25 to 1.5 grams per pound of bodyweight. Some go even higher. Once every 4 to 7 days, spike your carbs all the way up to maintenance level calories or even slightly above. If you’re just starting your cutting diet, once a week is sufficient. 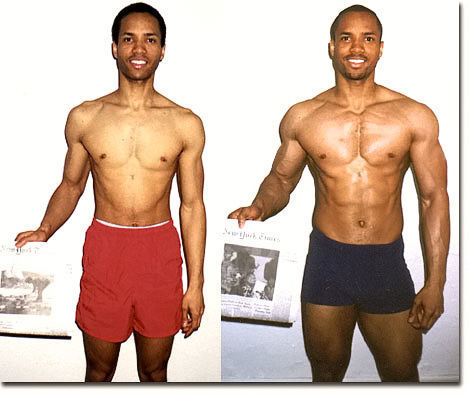 If you’ve been dieting a long time and you’re already very lean, take the high carb reefed day every 4th day. Carb cycling is optional, but the leaner you are, the more helpful the technique will be. NO! I’m not talking about leptin. I said no science! Just do it, dammit! In the last several years, there’s been some interesting debate on the optimal meal frequency for fat loss and necessity of following a bodybuilding diet at 5-6 meals per day versus a traditional meal plan at 3 meals per day. No doubt, one can lose weight on any number of daily meals, provided the caloric deficit is there and daily macro needs are met. But the fact remains: virtually all bodybuilders and physique athletes prefer smaller more frequent meals, each containing protein, and they report ideal results with this approach. This has not changed in all the years I’ve been bodybuilding. Keep in mind that meal frequency can be customized like all other diet variables. Lower activity people, women and smaller men may be fine with fewer (4-5) feedings per day, while most men, esp larger men fare better with more meals (5-6 recommended). 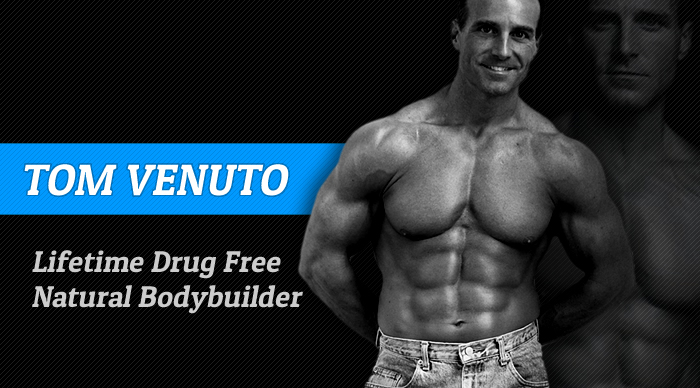 Tom Venuto is a lifetime natural bodybuilder, personal trainer, gym owner, freelance writer and author of Burn the Fat, Feed The Muscle: Fat Burning Secrets of the World’s Best Bodybuilders and Fitness Models. 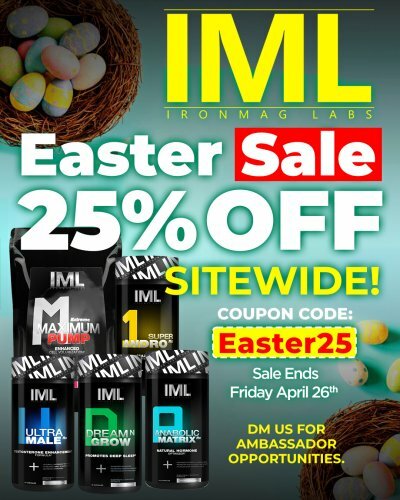 Tom has written over 140 articles and has been featured in Iron Man Magazine, Natural Bodybuilding, Muscular Development, Muscle-Zine, Exercise for Men and Men’s Exercise. Tom is the Fat Loss Expert for Global-Fitness.com and the nutrition editor for Femalemuscle.com and his articles are featured regularly on literally dozens of other websites. How to target your inner pecs for massive growth!